Still looking for the perfect Christmas gift to give each person on your list? Finding something both unique and useful can be a tall order, but it’s not too late yet! From the devoted pet parent to the home cook, this gift guide has something for everyone. This time of year, sometimes curling up under a warm blanket by the fire is simply the best option for an enjoyable evening. 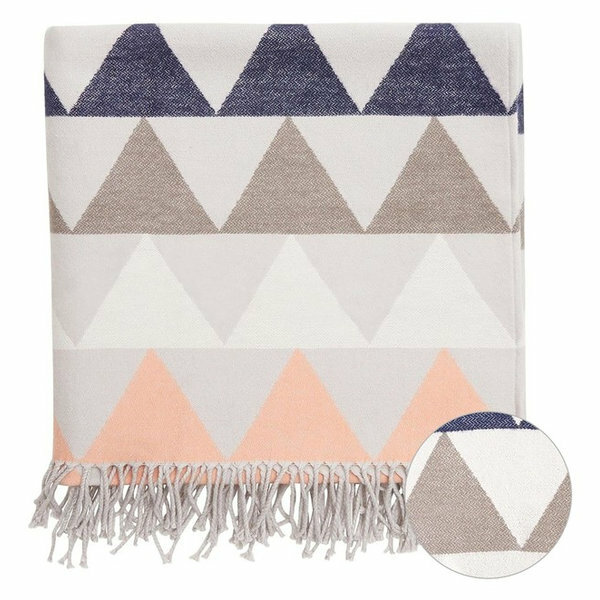 For those friends and family members who relish a cozy night in, give them this geometric-patterned blanket. Made of cotton with soft, muted colors, this blanket offers a touch of modern style and plenty of comfort. Creating just the right mood with music and lighting can really make the difference on dark winter evenings. 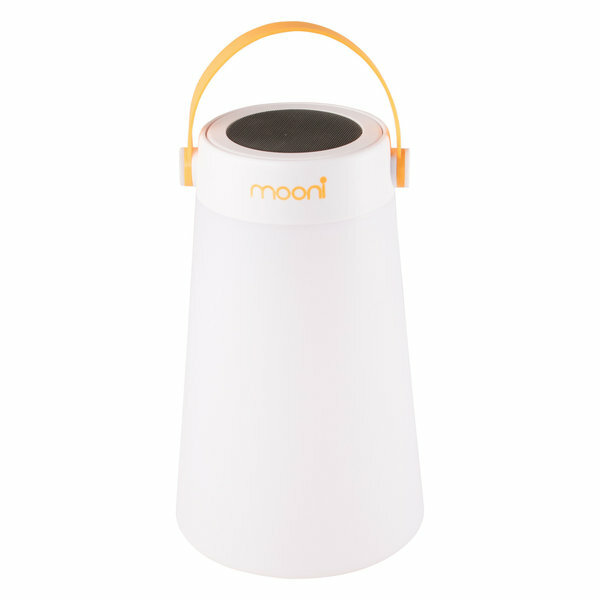 This wireless speaker lantern offers just the solution. With rechargeable LED lights and bluetooth capability, this speaker makes it possible to listen to music anywhere from the living room to the beach. A little healthy competition never hurt anyone, so if your family’s the type that likes a challenge, perhaps this jumbo toppling tower game will suffice. 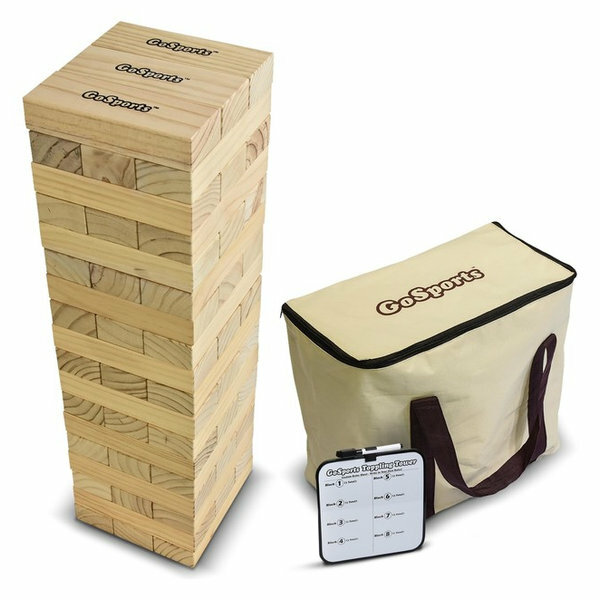 Made of oversized blocks to stand up to four feet tall, this tower game offers an entertaining twist on a classic favorite. If you have that one person on your list who always seems to want to play a board game, give them the gift of seven in one with this chess combo set. 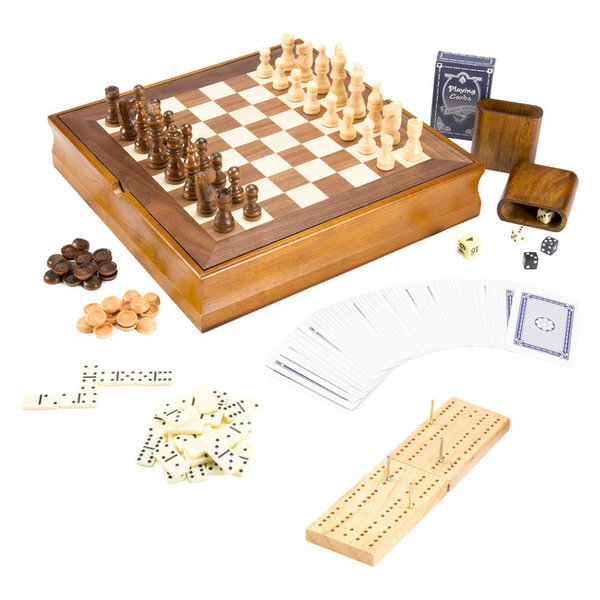 This board includes pieces for chess, checkers, backgammon, cribbage, dominoes, poker and dice. Just don’t be surprised if the rest of Christmas day is spent playing each and every one of them. Perhaps you know an avid home cook who already has everything a kitchen could need. But chances are, they don’t yet have a waffle maker. 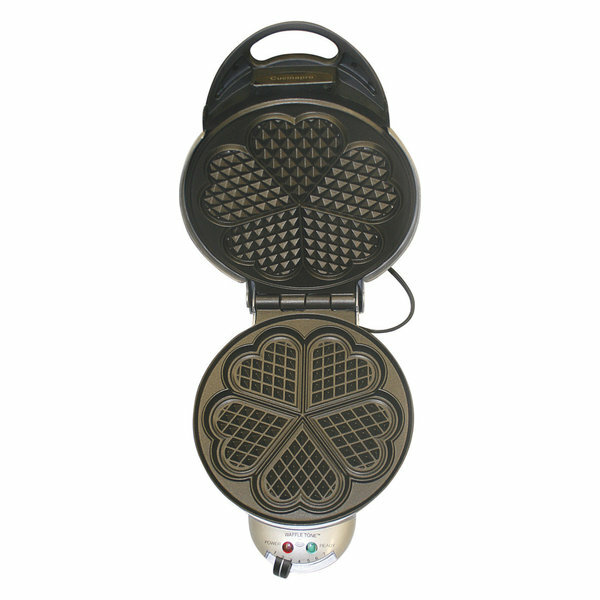 This heart-shaped waffle iron has a sweet, Scandinavian style perfect for slow Sunday mornings. Apartments, especially first apartments, can be awfully cramped. So if you know someone who’s just moved into their first apartment or small home, give them this space-saving fruit basket. 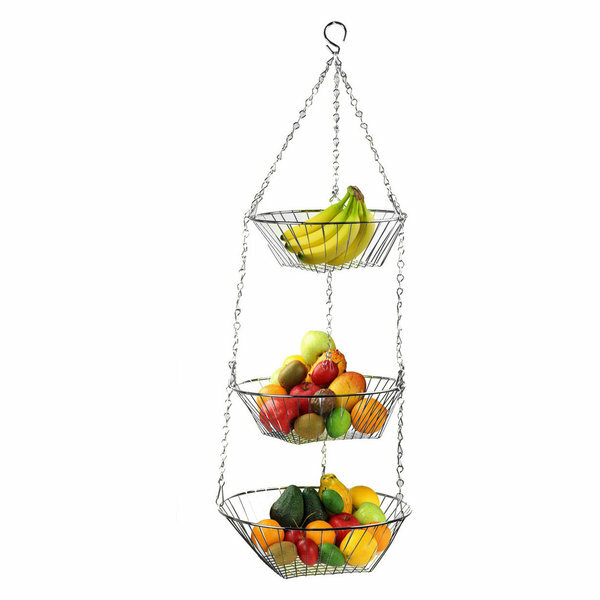 With three tiers made of chrome-plated steel, this hanging basket is perfect for storing fruit, onions or potatoes. For that friend or family member who just can’t stop talking about her dog, act accordingly and just give the pet a gift. 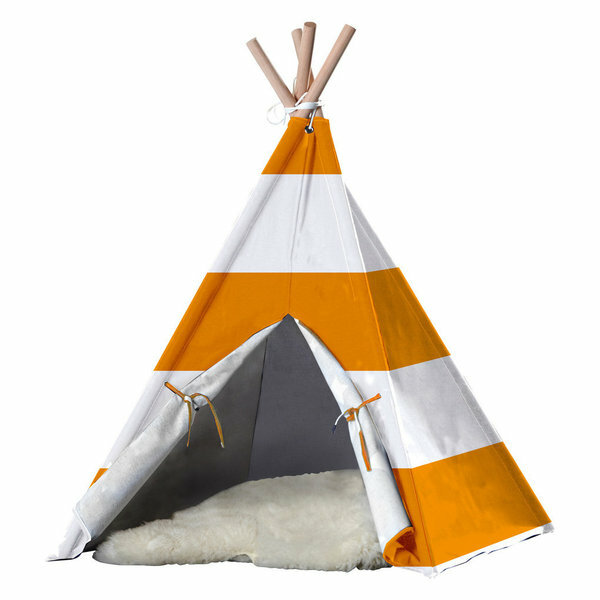 This striped pet teepee offers a cozy retreat for small to medium sized pets and will look so much more stylish than an old dog bed. 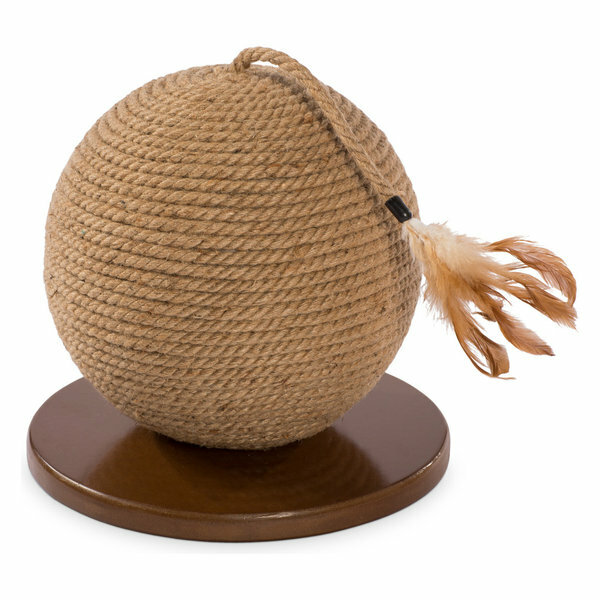 Available in medium or large, it’s sure to be the most popular gift at your holiday celebration. It happens every year — your cousin asks for a pet for Christmas and doesn’t ever get one. While it’s no puppy under the tree, this set of six cat coasters might offer some solace. 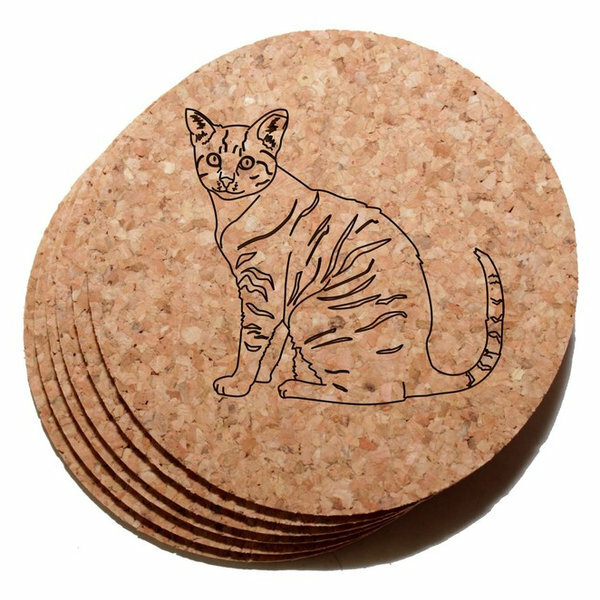 Made of cork with an engraved tabby cat on each one, this coaster set has a playful, yet classic look. Some people love to throw a party, and for them, this tea towel set may be just the thing. 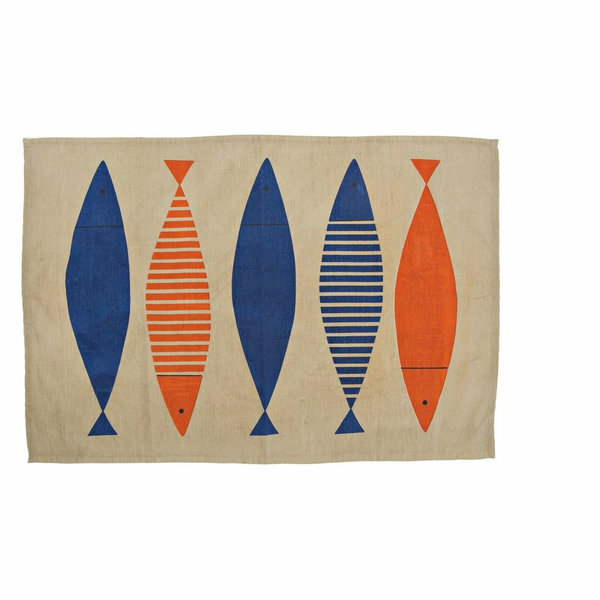 Made of linen and cotton, this set of four tea towels can easily switch from kitchen clean up to placemat settings. And with a minimalist fish design, they’ll bring a unique look to any spread.